Further specifications can be found below within the description of the application procedure. Proof of adequate English language skills. This can be obtained through English courses completed at secondary schoool or during university studies, experience with English speaking programmes, stays abroad or an international qualification such as Toefl or IELTS (Toefl code: 8265). 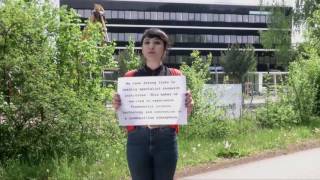 Such an international qualifcation is not (!) mandatory. There is no specific threshold for English language skills, but in the recent years the minimum level of the applicants being admitted was generally approximately equivalent to IELTS 5.5 or Toefl IBT 90. In a first step all documents can be submitted electronically. Please mind the FAQs on this page. If you want us to inform you about the start of the next application period please fill the following form. 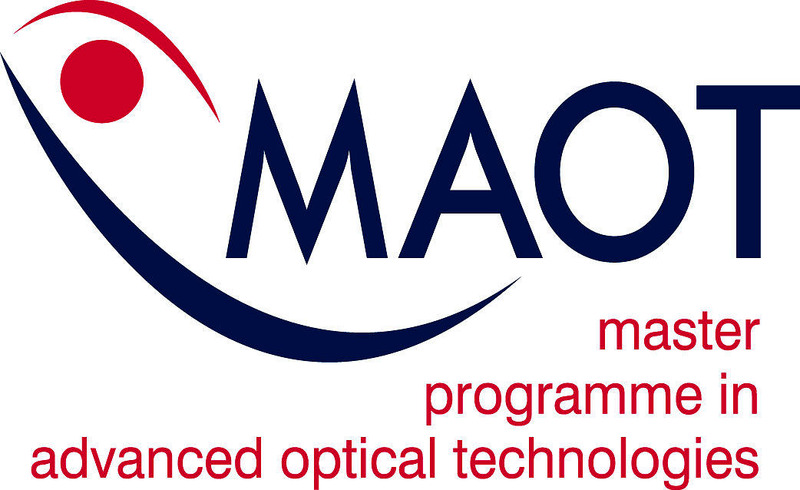 Please inform me in early 2020 about the start of the next application period for MAOT. 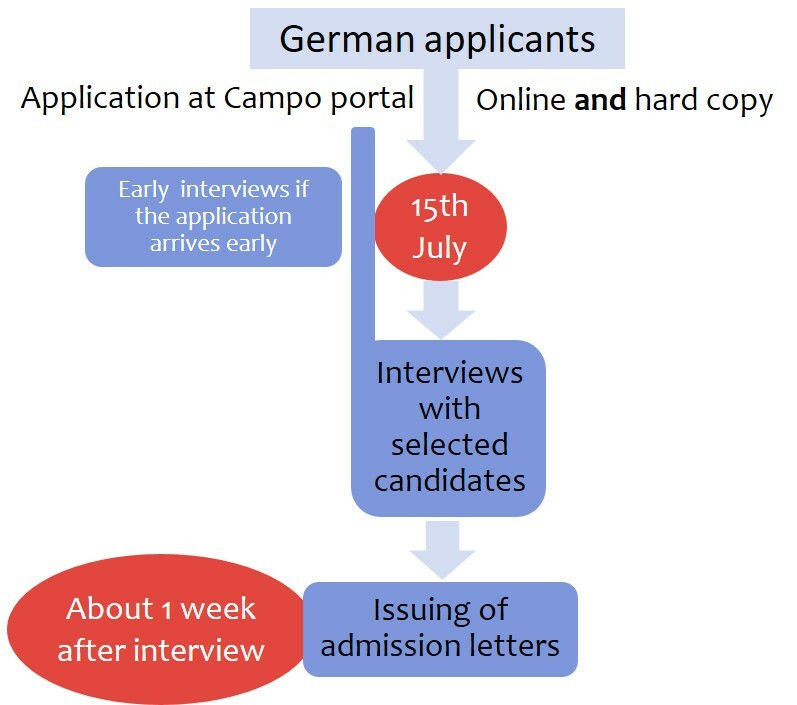 The deadline for German applicants and non-Germans with a German first degree is 15th July 2019.
and follow the instructions on screen. They fill the online form, print out the application form and send it along with the necessary documents to the ‘Masterbüro’ at the adress given. After the confirmation of formal eligibility by the ‘Masterbüro’ your application is forwarded to the programme representatives for an academic evaluation. 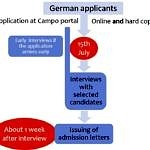 The applicants are then informed by the programme as to whether they are through to the interview stage and what other requirements apply, if any.